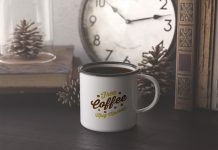 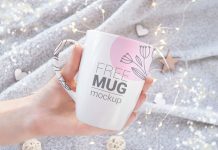 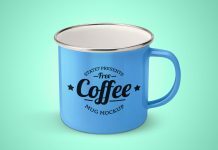 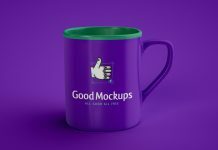 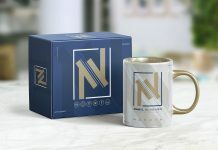 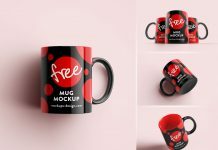 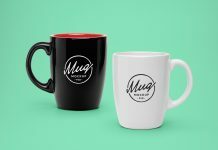 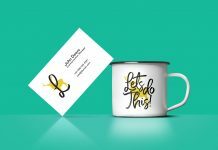 A metal coffee mug mockup on a flat transparent background fully customizable and smart object ready. 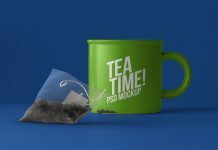 Place your typography, logo design, logotype, lettering and receive a super realistic outcome. 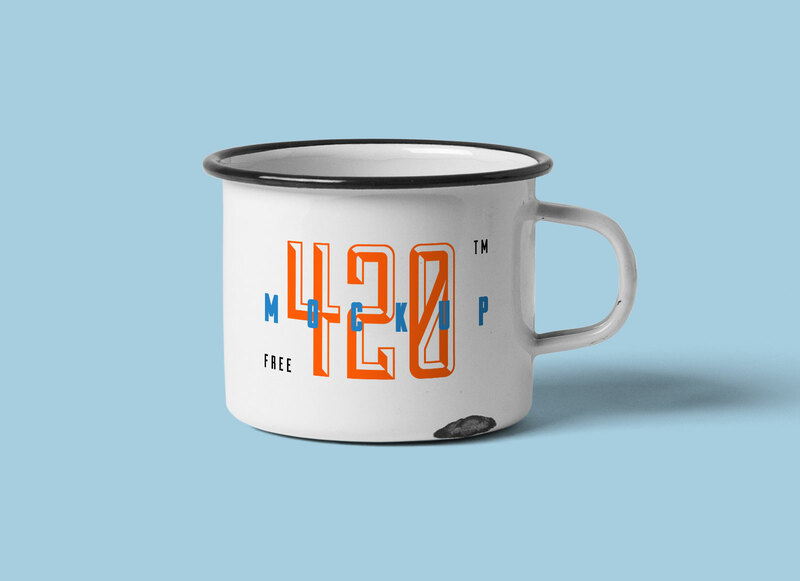 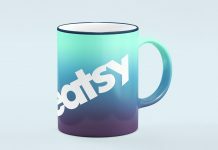 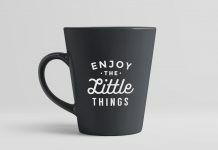 There is a layer below the smart object to change the base color of the mug. 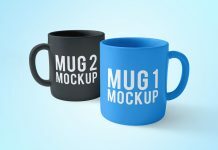 Background can be changed or use flat color of you choice.